For those who know they are the history they keep. "A Storied Gifts family history is a gift only you can give. It will be enjoyed for generations." --Janet L.
Custom published family histories. 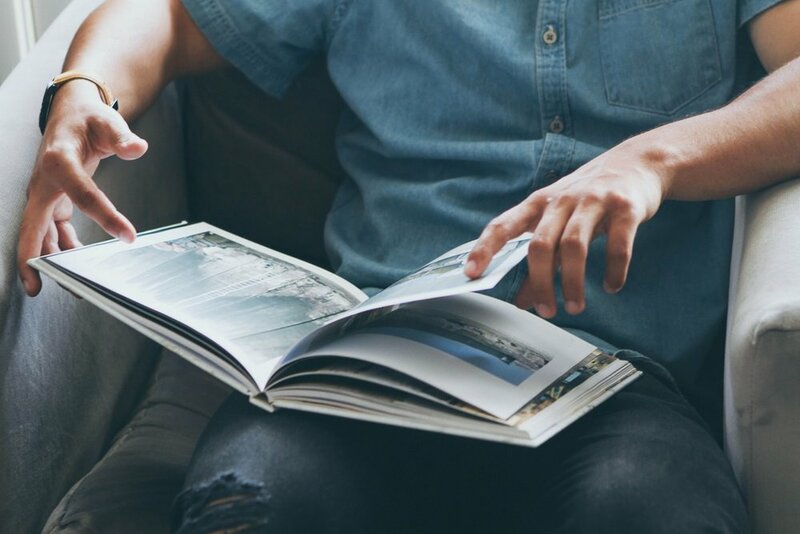 Premier service creation featuring your stories and images captured and curated into a one-of-a-kind book. 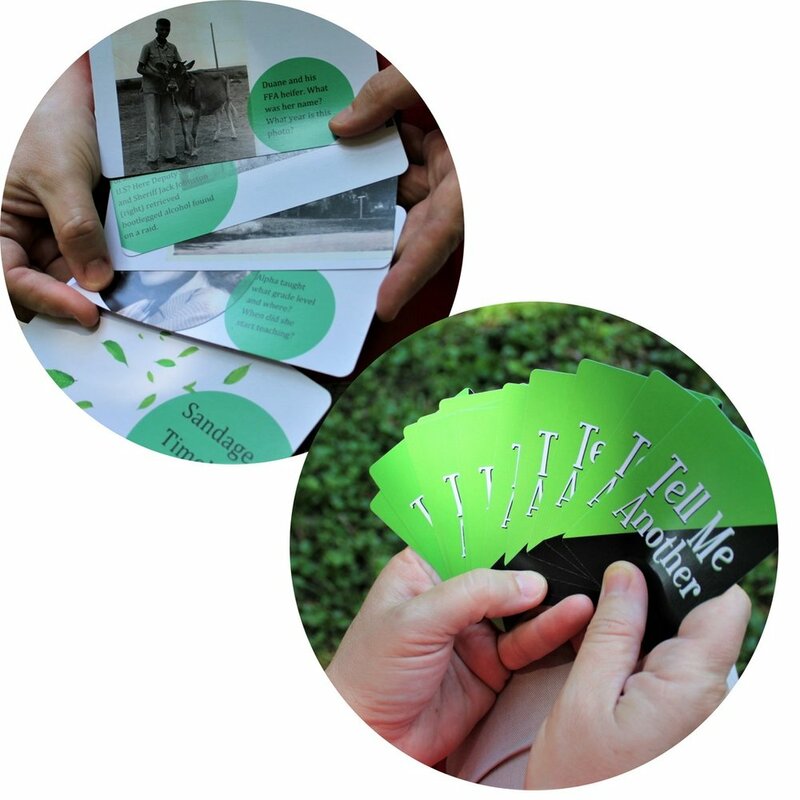 Bring together the key events and people of your past to share with those who matter most. If your company has been built over years, weathered good and bad times, and been lead by innovative people then your company has a history worthy of sharing with those who matter most. Let your stories and the people of your company be the glue of future success with a company history book. A book written for your child featuring a person(s) and events important to your family. Written and crafted with custom design and photos, the book is wrapped into engaging narrative to teach the connections and values of the past to help strengthen the family of today. We offer the Custom Family Timeline History Game crafted for your family. The cards feature your images and prompting questions/details on one side, with answers and dates on the other. The game provides engaged interaction and learning in large or small groups for family gatherings. Plus, the cards are handy treasured flashcards for anytime. Because storytelling is such fun, we've created "Tell Me Another," to play with family and friends alike. Game cards consist of a healthy deck of unique story prompts on each which invite players to either tell a story or spin a yarn. In the followup round, everyone gets a chance to call them out as to the truth or fiction of their tale. Tell Me Another takes you back to the days we engaged in more face-to-face conversation! With his support and lots of my naivete, I started Storied Gifts and a dozen yearas later there has been lots of listening. I love time spent with people when they share their stories, particularly during interviews as we flesh out the details and feelings too. But the real joy comes when we successfully deliver the finished legacy book. The genuine thrill of the client and family keeps me coming back for the next project. Are you short on time, and looking for a pro team to help you create your Legacy Book?